This farm has been in our family since 1928. My great-grandfather was paying off the mortgage all through the Great Depression. In 1955, my grandfather, Harold Lineberger planted his first patch of strawberries and made $350. He used that money to buy a ring and proposed to Patsy Eaker. 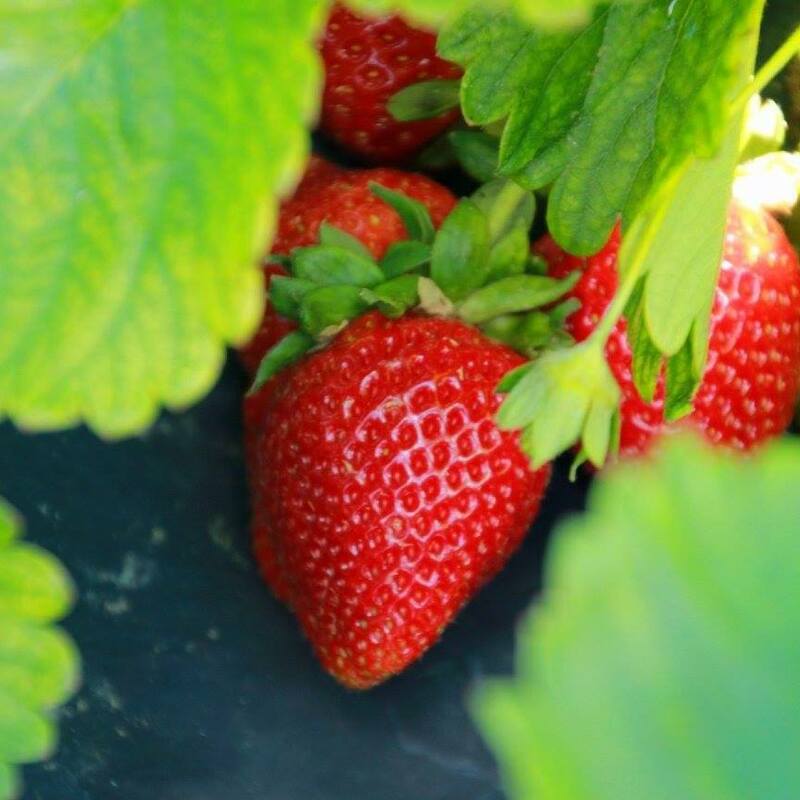 That was our first strawberry crop, the crop we are still most famous for. Today, the farm produces a wide variety of fruits and vegetables, including strawberries, blackberries, peaches, and summer vegetables. Our customers enjoy buying fresh produce, picking their own berries, picnicking, riding the fall hay ride, and letting the kids play. We sell produce at our on-farm stores and the Gastonia, Denver, and Atherton Mill Farmers' Markets. For our part, we try our best to farm our produce in an environmentally responsible manner, while providing affordable, healthy produce for the Gaston area. Most people find our prices to be competitive and are glad to support a family-owned, local business. Whether you’re looking to feed the family or have fun on the farm, please give us a visit! If you need any more info, you can go to our website or the Facebook page.